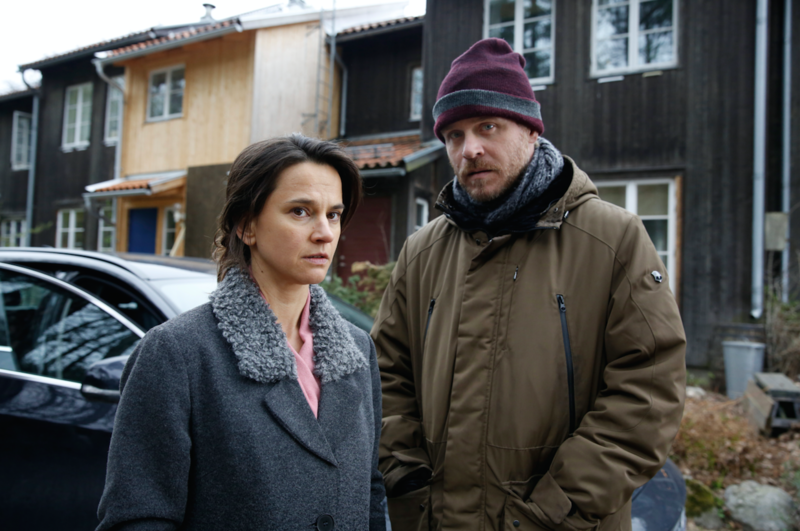 UK pubcaster the BBC has bought another foreign-language drama for BBC Four, picking up Swedish series Modus. The eight-part drama follows an FBI profiler Inger Johanne Vik as she returns to her native Sweden for family reasons. BBC Four continues to build on its reputation for acquiring the best in international drama with Modus; an 8×60’ gripping drama series from Sweden. She gets embroiled in a murder mystery when her autistic daughter witnesses a killing. Modus will sit alongside other international dramas on BBC Four including Trapped, The Code and Hinterland. The show is produced by Miso Film Sweden, part of the FremantleMedia group. The sales arm of FremantleMedia distributes the show and struck the BBC deal.